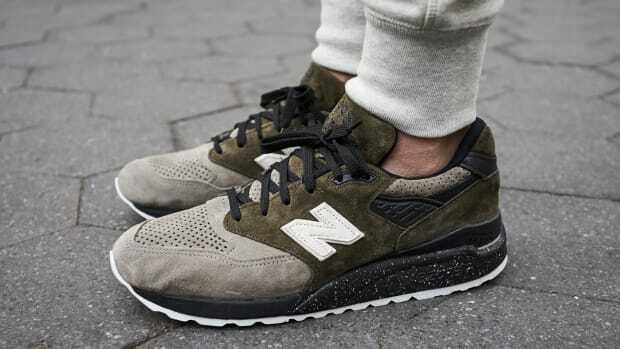 A stylish new option from the brand's NB1 project. 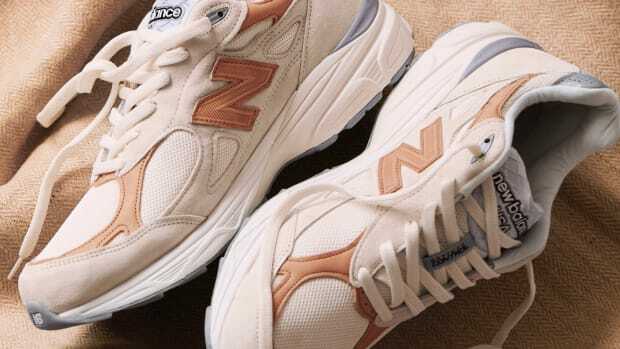 New Balance has enlisted award-winning menswear designer Todd Snyder to create a custom version of the 998 for its NB1 project. The limited edition sneaker is inspired by New York&apos;s "Old Town Bar" and features a suede black and tan upper with a speckled sole. 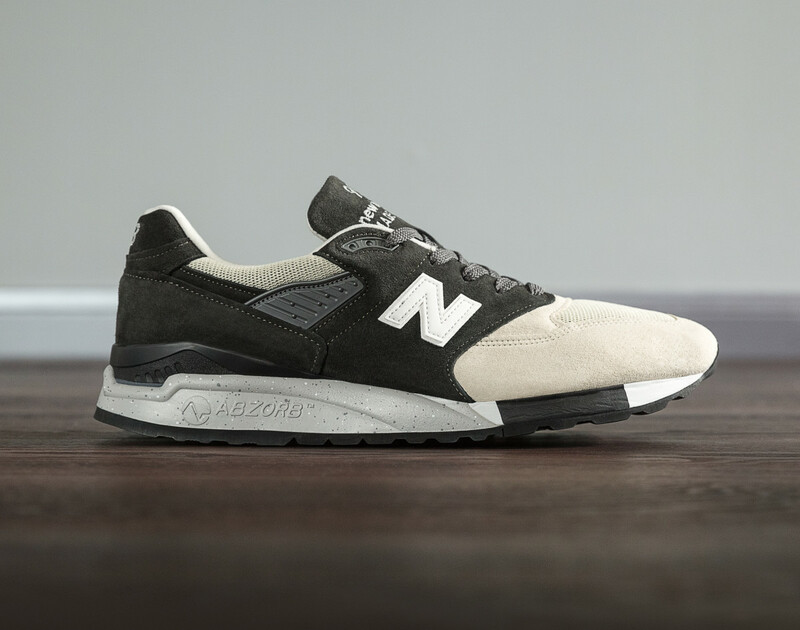 The shoe is available today in limited quantities from New Balance or Todd Snyder&apos;s online stores or use the shoe as your inspiration for your own custom 998. 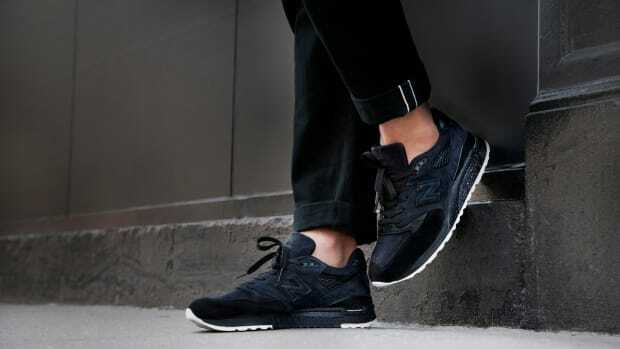 The Dark & Stormy translated into one of New Balance's most popular silhouettes.